An extended short to cover and protect the knees in cooler weather that might not necessitate full length tights. 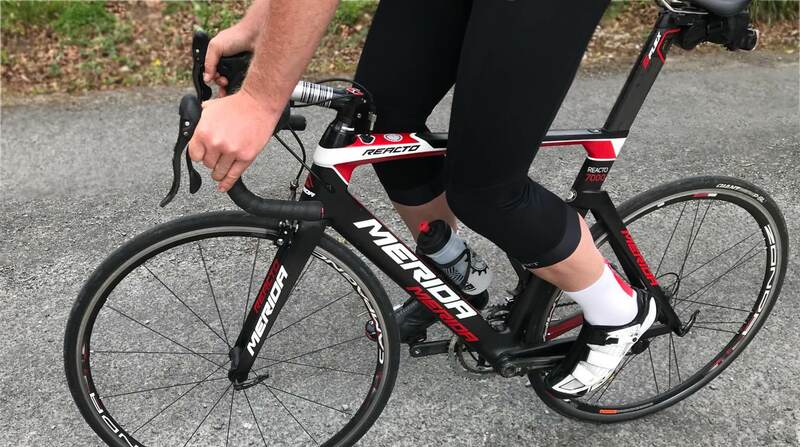 It’s important to keep your knees warm and dry, and while the popular knee warmers and bib shorts combination provide the same setup, our Peloton 3/4’s offer more comfort. We started with the pad, an evolution of the chamois we used successfully in our Mistral bib tights. 5 individual density memory foams, guarantee excellent support and the ergonomic shape tracks the pedalling motion to give superb freedom of movement. This Flyweight pad retains performance and is perforated to maximise breathability. The result is even greater comfort over long and short distances. The transparent mesh upper is incredibly light and features high-stretch trims to eliminate chafing, without compromising on fit. We designed the Peloton to be fast by concentrating on optimizing aerodynamics: flat stitching and minimal panels with target seams. 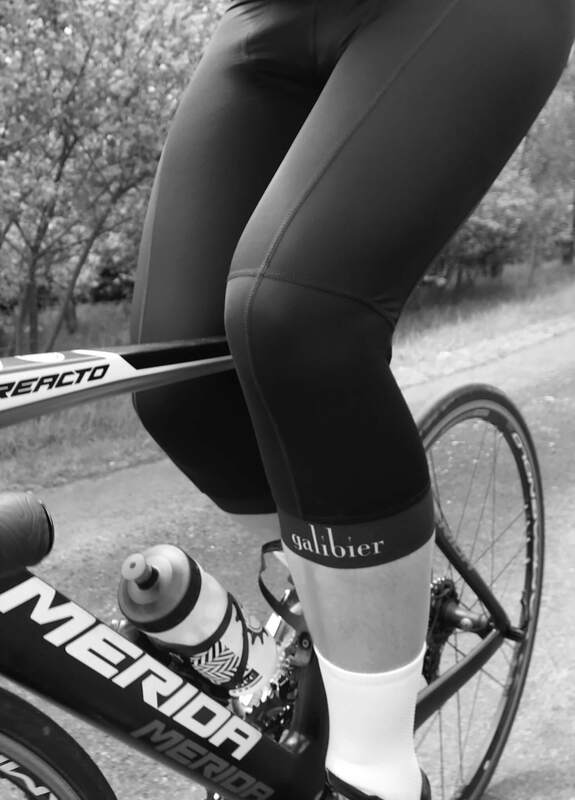 The 4 way soft stretch lycra remains 100% opaque at full stretch and is stitched to flush fitting, 45mm, soft leg grippers. The material is high 4-way stretch. 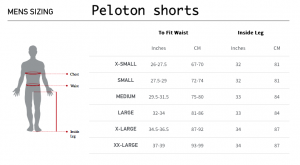 So please check the accurate size chart against your own measurements. 5star UVA sun protection under 180 grams (M). Multi-layer, multi density, perforated memory foam. Breathable and smooth seam. Material is high 4-way stretch. 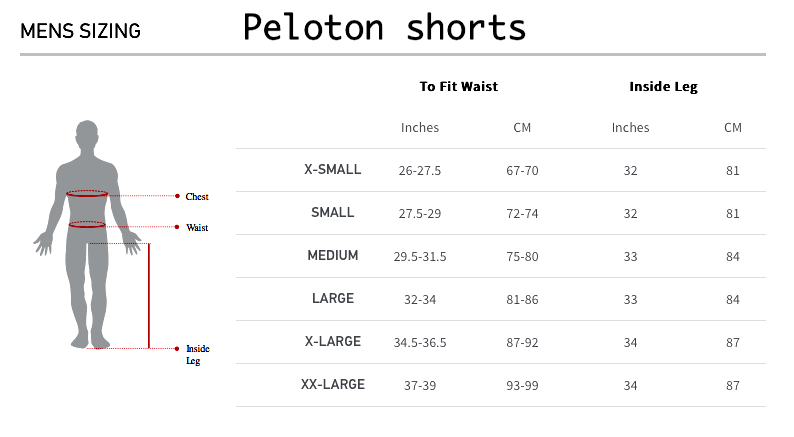 So please check this accurate size chart against your own measurements. If on the border line of our guide below, size down. Just ordered another pair after a year of super use. I would call these long shorts and when it is around 12-16 degrees are my first choice. Knees are kept warm and don’t feel hampered. I spend a lot of the year in Spain and these are ideal for Spring use. 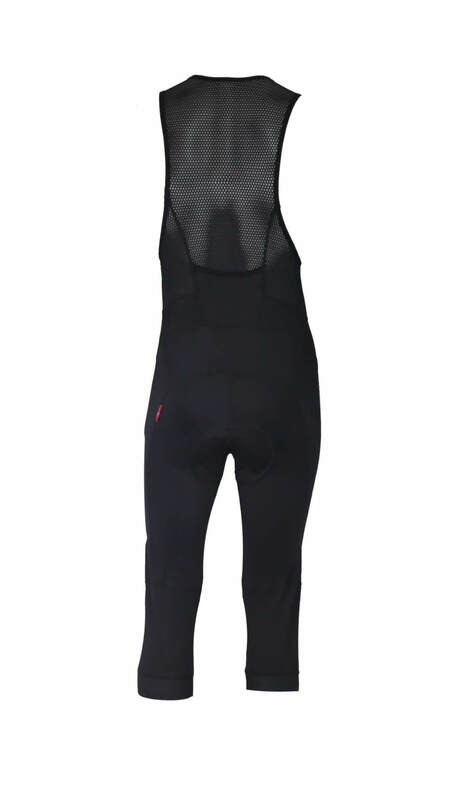 First impressions borne out after having now used them a few times; well made, good quality fabric, most of all comfortable, nice subtle styling with the coloured and branded knee grips, I’m a 33/34 inch waist, 5ft 11 and the large is spot on. Can’t imagine the premium gear costing double/ three times the cost is any better. Will definitely be back! Very well made I’m 6ft2″ and 78kg purchased large sizing probably squeeze into a medium for the perfect fit, one for the future swop the grippers !! The new bands are more comfy over the silicone. 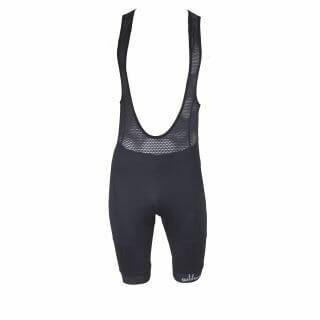 When these first arrived I thought that I might have made a mistake, the lycra feels very thin compared to other stuff that I’ve bought elsewhere. However, I wore these for a 50 miler yesterday morning when the starting temperature was about 9-10 degrees C but blowing colder, and after getting moving I’ve really got absolutely No complaints. I’m 6’0″ (182cm) and about 34-36 inch waist, and the XL is a great fit. Felt good throughout the ride and none of the discomfort normally experienced with longs or leg/knee warmers. I really like 3/4 knicks, but there are very few made for men that are not thermal. Unlike any of my other 3/4 knicks these are a perfect fit and design. 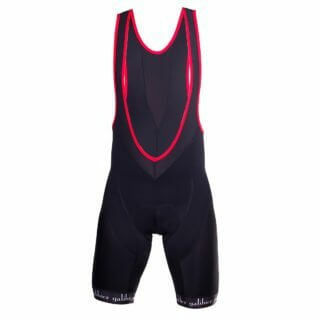 For on/off road CX and MTB rides, they offer a bit more protection than shorts. With both CX and MTB constantly adjusting position in and out of the saddle usually results in discomfort from ‘movement”. 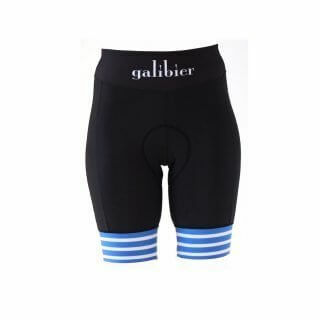 With the Galibier everything remains where it should! 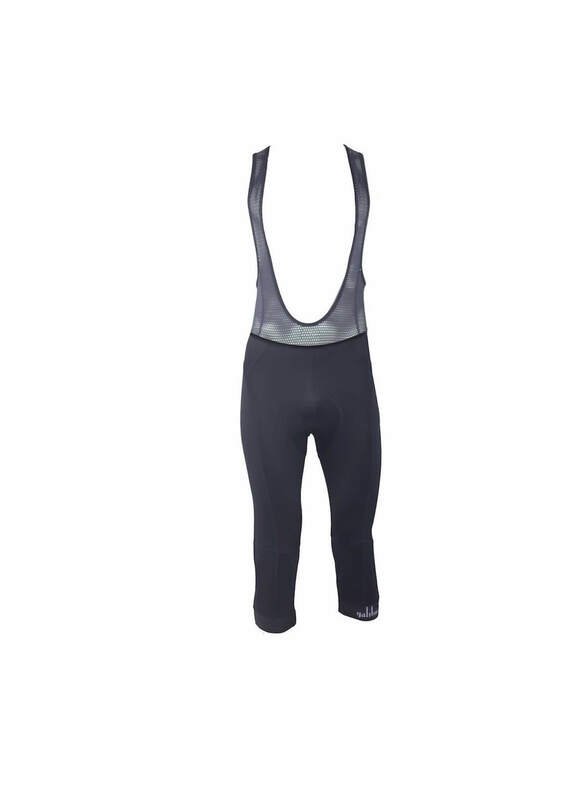 There is a lot to like about these bibs, but for me they fall short on a key aspect: length. I am 1.85m inseam 88cm 81kg and ordered a size XL. When I first put them on they seemed perfect: covering the knee and upper part of the calf. But when I went out on a ride they rode up very quickly ending up at the back of the knee. A great pity, because everything else is very nice. 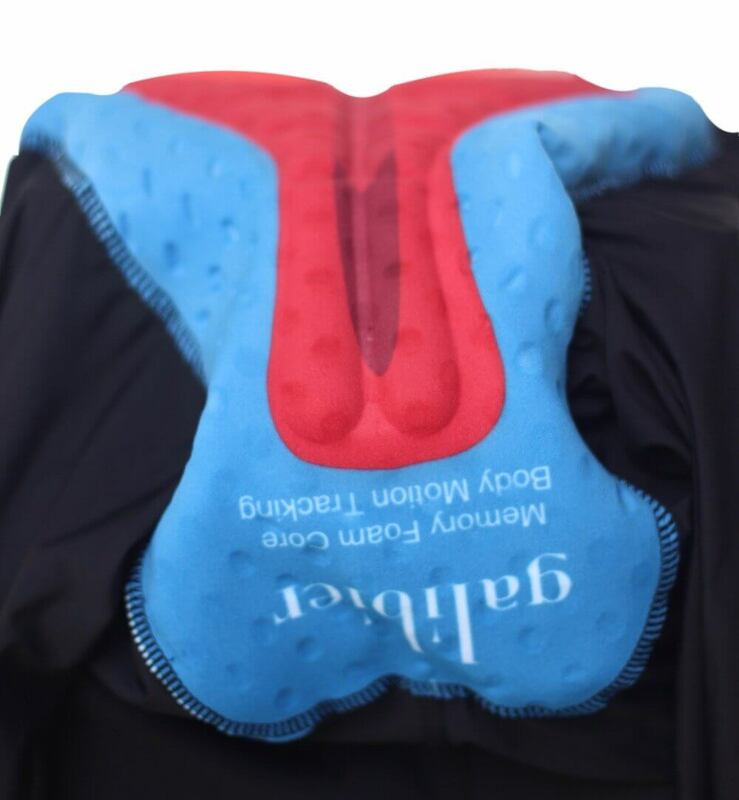 The pad is nice, the fit elsewhere is perfect, materials are nice, bibstraps comfortable. And all for a great price. So there is a lot to like, but only if they fit you!